One of the first stops of wedding planning is selecting a venue. 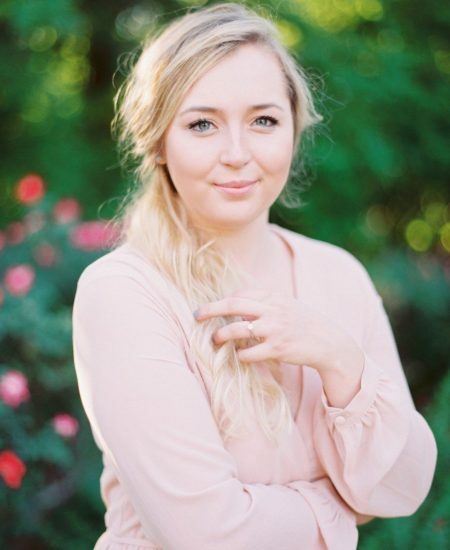 So much depends on the venue – the date, amount of people you can invite, the overall budget, what vendors you have to hire versus what’s included, etc. 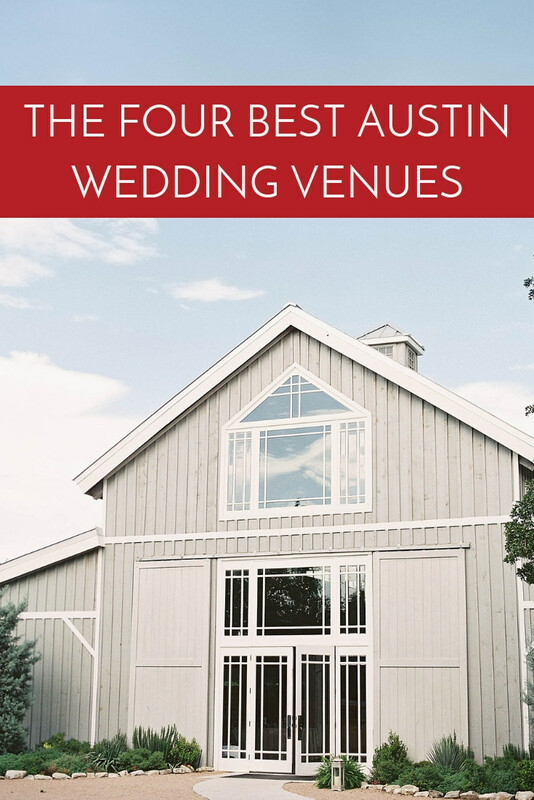 Austin has a huge wedding market and it seems like a new venue is popping up almost every week, so it can be overwhelming to figure out where to start! 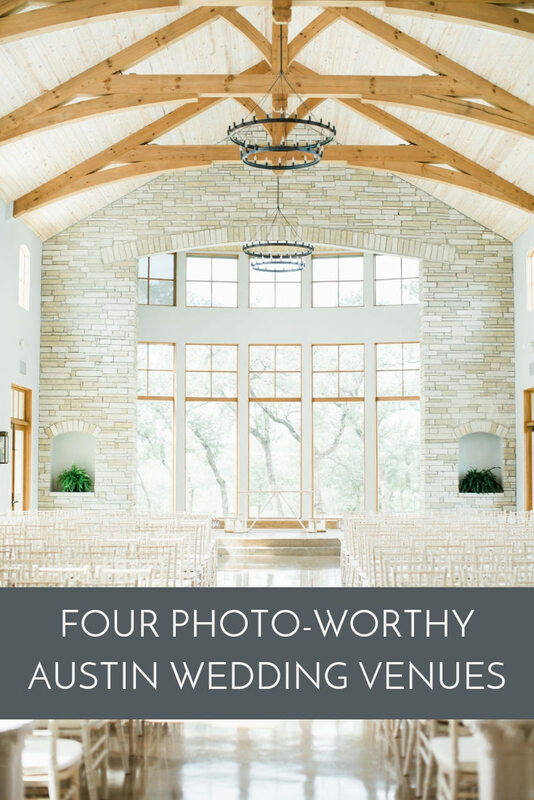 Today I’ve rounded up four Austin wedding venues that I absolutely love to shoot at. These are in no particular order, as each venue is truly so unique and brings different things to the table. 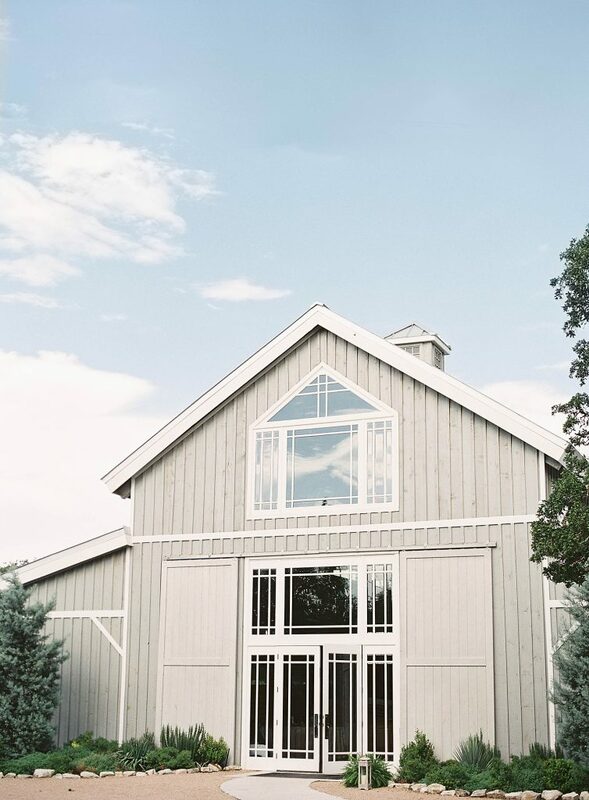 Addison Grove is a stunning barn venue which offers the perfect mix of rustic and modern. From a photographer’s point of view, I LOVE the neutral colored bridal suite (which has lots of natural light), the fact that there’s lots of gorgeous nature spots for portraits, and of course – the amazing front of the barn. From a logistical standpoint, everything on the property is relatively close together, the interior of the barn can accommodate a large number of guests, AND their staff is incredibly professional and easy to work with. Every time I get to shoot at Addison is such a joy. Prospect House is a photographer’s dreeeeeeeam. All. White. All. Day. Super modern, yet also a blank slate so you can make it into whatever you want. 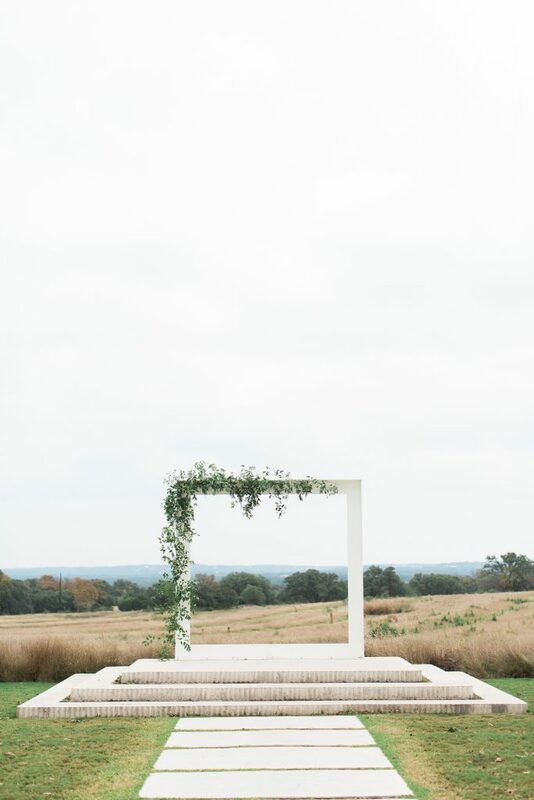 Any photographer that shoots here is going to love: all the light on the interior of the building, the unique (yet iconic) ceremony site, and the fact that it’s still out in hill country – so you want some nature-y photos??? I gotchu. You got options! Logistically, it’s also super easy to get around, so if you’re concerned about great grandma having a good time, Prospect House is a great choice. There are sooooo many reasons I love Canyonwood Ridge, I could talk about it all day long. Let’s start off with the peace of mind you have there because no matter the weather, your wedding day is going to be beautiful. 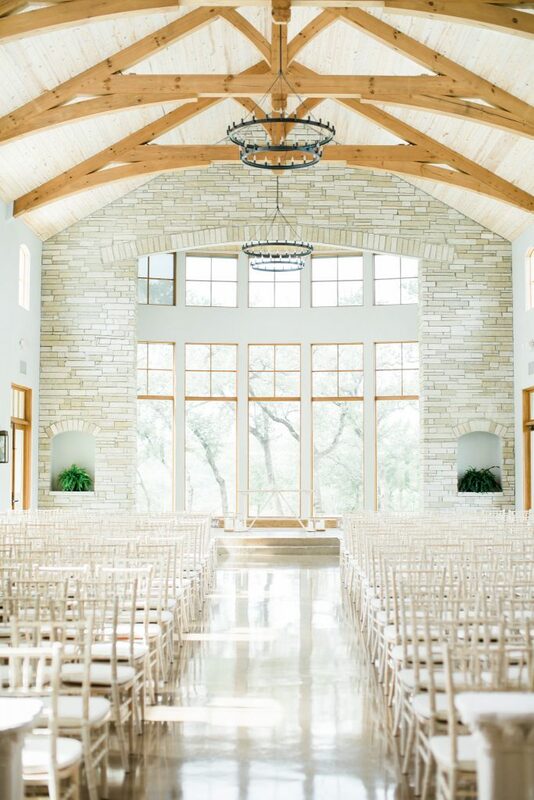 They have a gorgeous outdoor ceremony site, but they also have the most beautiful light-filled indoor chapel in all the land. So if it happens to rain on your wedding day? Canyonwood Ridge is where you want to be. 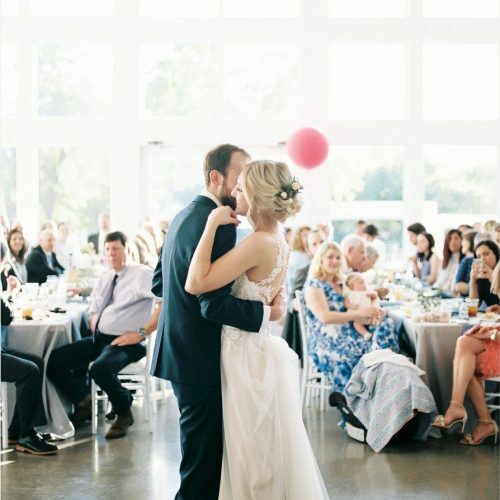 Their huge indoor reception space is big enough for a hefty guest count, a stage for a live band, AND a dance floor that’s poppin’ – which makes it the perfect space for all you party people. Everything about how Canyonwood is laid out just makes sense, and their day-of team blows me away every single time. From a photographer’s perspective, I don’t think you could find bad light on the property if you tried. To say it’s one of my faves is an understatement. If I’m not mistaken, Villa Antonia may be the only property on this list that wasn’t originally built as a wedding venue. It’s truly a hidden gem, situated on an overlook close to Lake Travis, tucked away on some back roads. But, that hidden feeling contributes to the magic of being there. 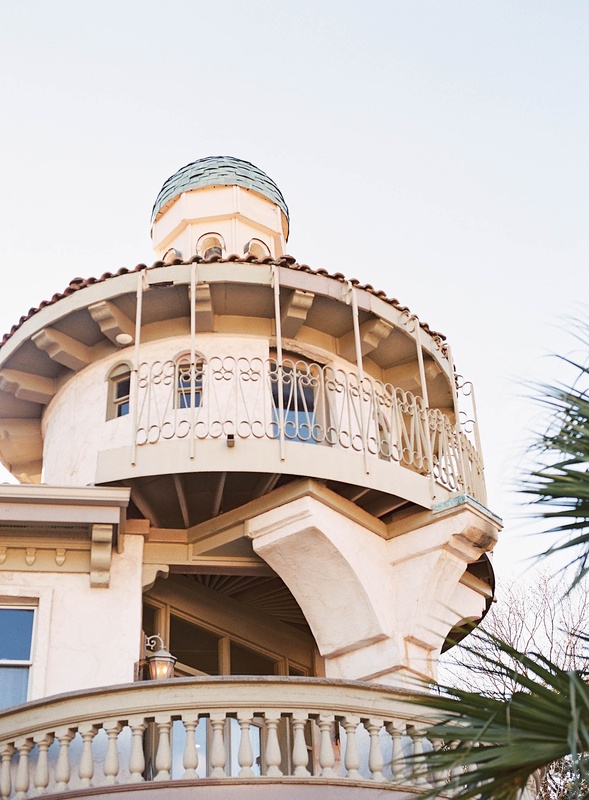 Theres truly no other property in Austin like this one – you feel like you’re at an old-world European mansion. When I shot Alyssa + Josh’s wedding here last December, the ceremony was at an outdoor location, dinner was served in an indoor location, and then the party moved to another indoor location for cake and dancing. It was such a unique way to do things, and the party never got stale because the party was always moving! Villa Antonia is such a unique and visually stunning property – we love shooting here! 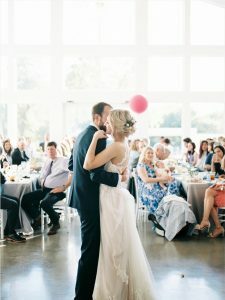 Looking for a photographer who knows these venues inside and out? Inquire today and let’s start your custom quote!